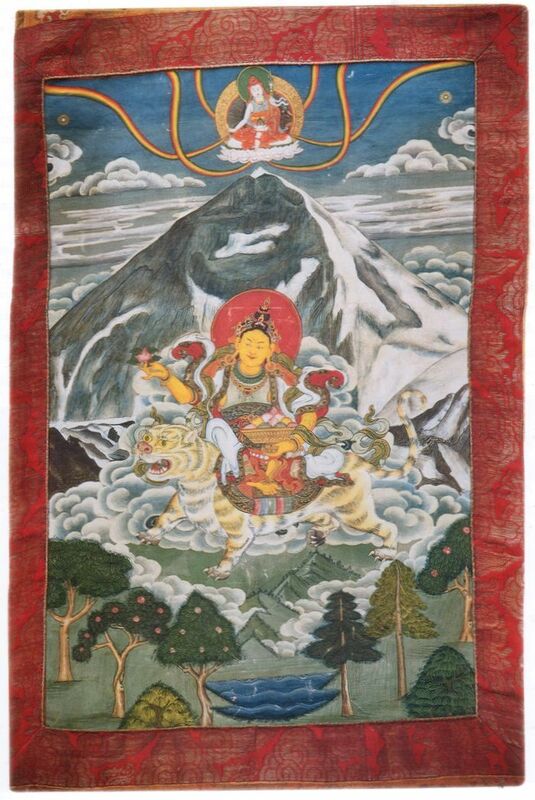 Miyolangsangma is a Tibeten Buddhist goddess. It is also believed that she lives at the top of Mount Everest. Once upon a time, she was known to be a rather nasty demon, but legend has it that a great Buddhist converted her and she has become the goddess of inexhaustible giving. According to folklore, she was followed up Everest by Tenzing Norgay—and presumably Sir Edmund Hillary—in 1953. Devout climbers even pray to Miyolangsangma, hoping for a safe passage up and down Everest. Whether Miyolangsangma is real or not is certainly up for debate. What isn’t debatable, however, is that she didn’t spare Rob Hall and several others from the nasty blizzard that would take their lives and make the mountain their graves. As was mentioned before, Rob Hall was the New Zealand mountaineer who led a group of mountaineers up Everest, the end result of which was many deaths. Unsurprisingly, the disastrous trip captured the attention of many, including filmmakers. In 1998, a documentary called Everest came out. 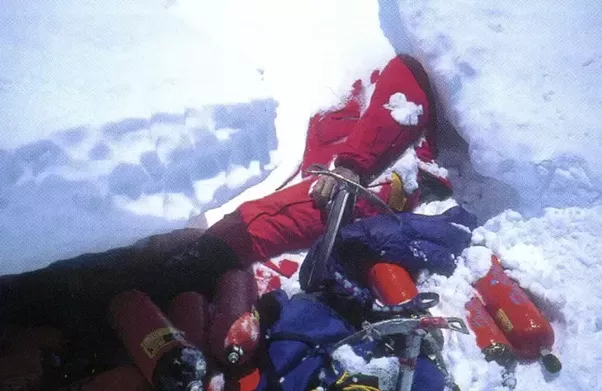 It was while filming that documentary two weeks after the disaster that the film’s crew happened upon the body of Rob Hall, who remains on the mountain to this day. It should be obvious at this point that Mount Everest is a dangerous place. Only people willing to gamble their own life should even consider trying to reach the mountain’s summit. Sadly, people trying to make a movie about the 1996 disaster met similar fates to those they were making a movie about. 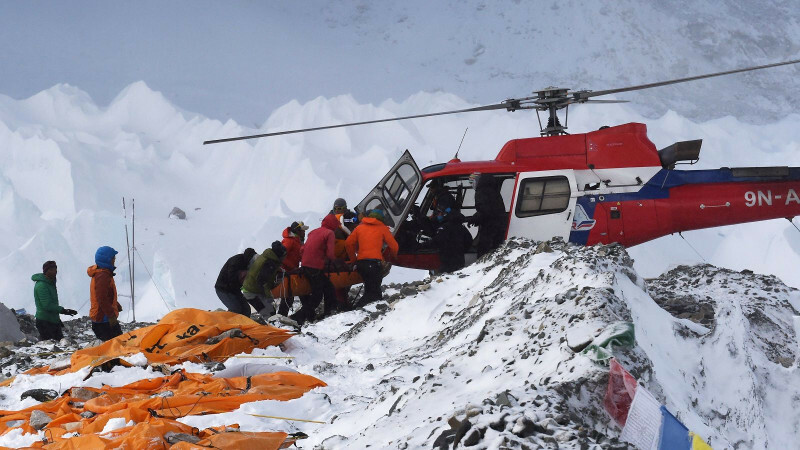 In 2014, 16 people died while trying to film the movie Everest. 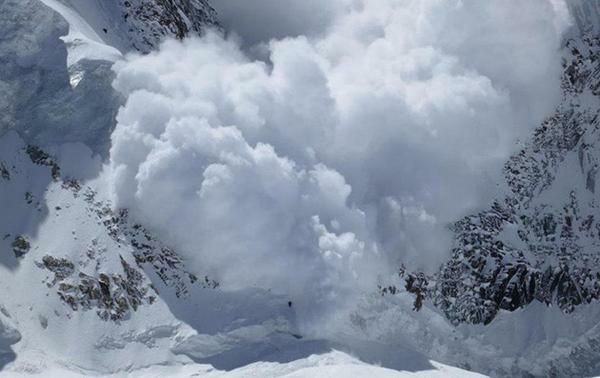 An avalanche was responsible for the deaths. 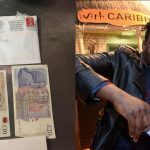 Production had to be put on hold until it was safe to resume filming. It could be argued that they didn’t die in vain, as the film—which starred Robin Wright as Beck Weather’s wife — was indeed a commercial blockbuster and received positive reviews from critics. Beck Weathers, who survived the disastrous climb but lost an arm, fingers, and nose as a result, was saved thanks to an extremely brave helicopter pilot and bonafide hero named Madan Khatri Chhetri. Earlier, he had rescued another climber named Makulu Gau. Helicopter trips to the top of Everest are actually extremely dangerous due to a lack of oxygen at such a high altitude. Weathers may not have survived perfectly intact, but he’s definitely still alive and practicing medicine, all thanks to one extremely courageous Nepalese helicopter pilot. In conclusion, readers, please think long and hard about climbing Mount Everest. While the view from 29,000 feet is reportedly quite grand, and there’s got to be an undeniable sense of accomplishment one gets from reaching the summit of the legendary mountain, there are pictures of the summit on the internet, just a simple google search away. Do remember that the mountain is the final resting place of over 200 men and women who might be alive today if they had decided to forego their trip up Everest and watch television instead.